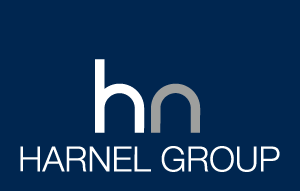 Harnel Group is a privately-owned, residentially-led property developer. Our vision comes from a burning desire to create beautiful homes, that exceed expectations on every level. Our strategy is to lead a dynamic group of industry experts via an entrepreneurial and modern business model. Our goal is to be recognised for delivering desirable property, strong market performance and outstanding returns to our investors. To develop and coordinate a diverse property group under three main divisions. To create a market wide reputation of respected values; quality, integrity and profitability. To deliver exciting, sustainable and long-term returns to our investors home and abroad. Matt co-leads the Harnel Group as a joint founding partner.His management career in both sales and construction is a reflection of his drive and vision that led to the forming of the Harnel Group. Starting his career in sales and new media at a young age, Matt had moved into construction and founded two successful companies in both mechanical and renewable industries before moving into project management and land acquisition. With a wealth of practical knowledge behind him and a passion for detailed design, Matt is a highly driven individual with a clear positioned goal. He has an abundance of energy matched only by a relentless work ethic. He believes “there is no defense against enthusiasm” regardless of the task ahead and has adopted this mantra to an exciting and dynamic growth plan that will take the Harnel Group to unlimited possibilities. 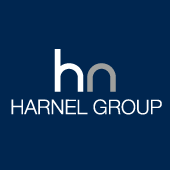 Dan co-leads the Harnel Group as joint founding partner. His career in group management, leadership and sales, has led to the forming of a great partnership and the founding of the Harnel Group. His financial acumen and ability to succeed in a highly competitive market place, makes this joint management team the perfect combination. 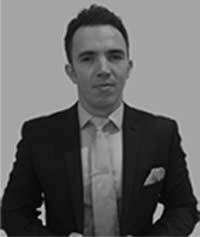 From an early stage in his career, Dan always had a flare for new challenges and business, starting in direct sales and quickly moving up the career ladder to director of business development for a large corporate in London. 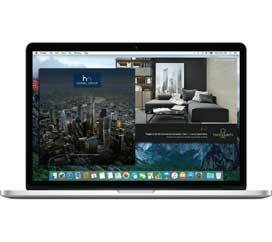 He has founded successful businesses in both property and media and has built a successful property portfolio, whilst also juggling a busy family life. Dan is remarkably motivated and his passion for property as well as self-developing others stems from a philanthropic approach to wealth sharing at the highest levels of business. 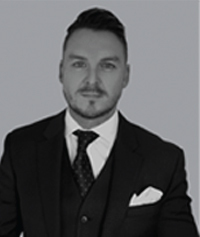 He is a big believer in the power of education, attending many seminars each year where he is renowned within the London property community as an excellent communicator with a clear understanding of the power of a positive mental attitude. This combined management skill set gives the Harnel Group an excellent foundation to new and continued success. To finalise a current board of industry experts to include a Chairman, Development Director, Chief Financial Officer and Chief Operations Officer.